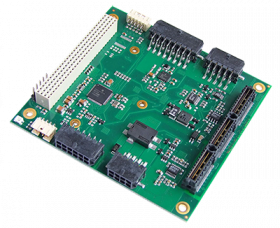 ADL Embedded Solutions PSUs offer wide-range input and stable, high-performance outputs. When it comes to the stable operation of industrial PC systems or boards, everything starts with our reliable power supplies. 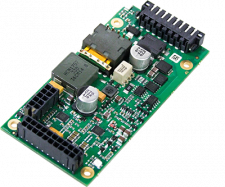 Based on our standard form factors PC/104 and 3.5"-SBC, we offer the industry's leading miniature power supplies with advanced features. ADL power supplies are designed for operation in a wide range of temperatures and harsh environments.